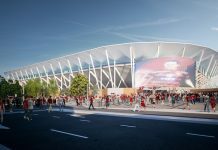 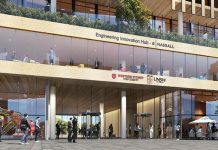 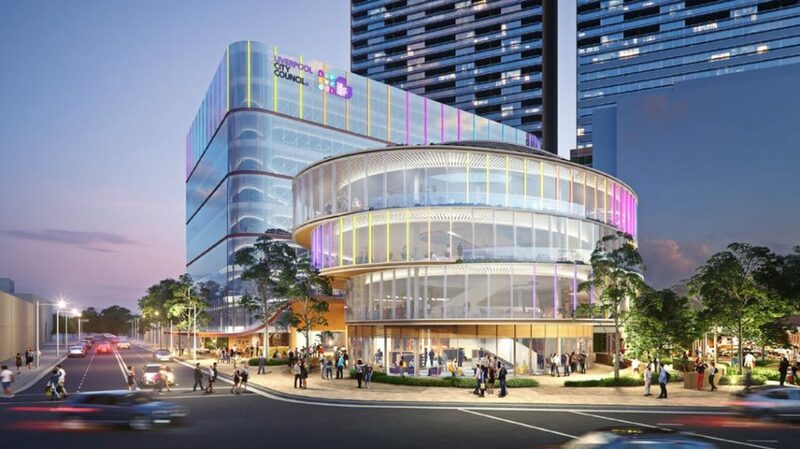 Liverpool City Council has proposed a new headquarters for their council chambers as well as proposing two 31 story residential towers, a new library & a new campus for the University of Wollongong. 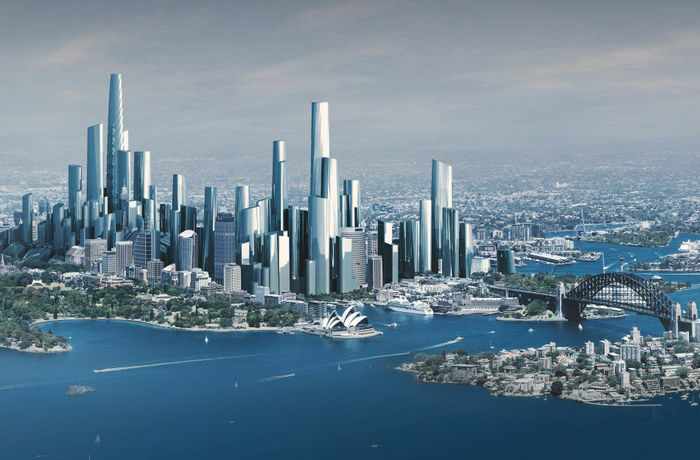 This is easily one of the biggest & best development proposals ever put forward for the Liverpool CBD. 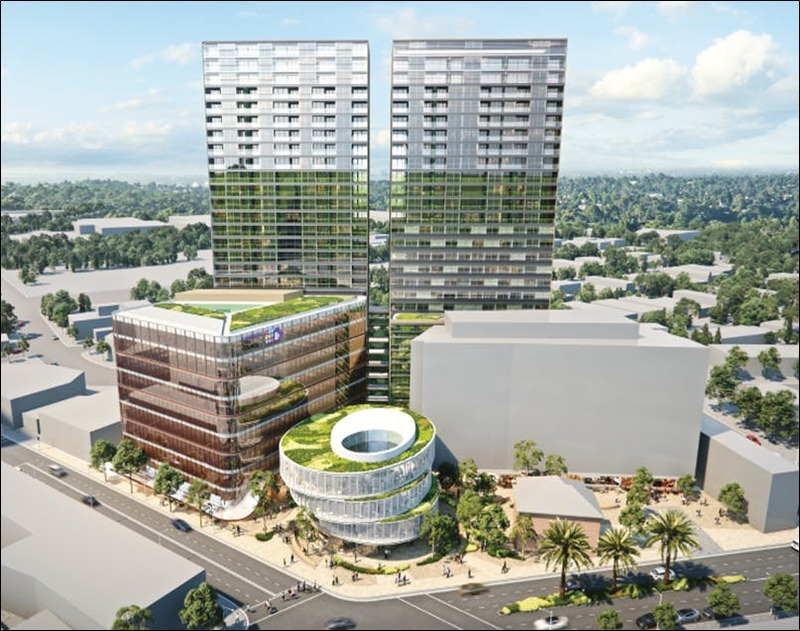 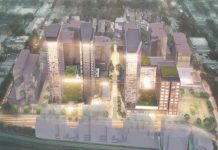 It is a proper mixed-use development which will cater to education, employment & residential living as well as providing an outdoor civic space for everyone. 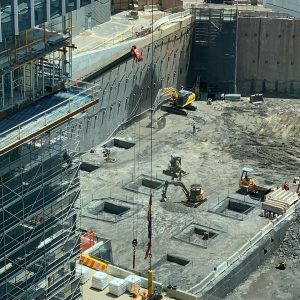 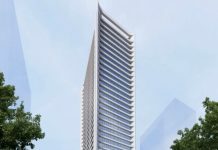 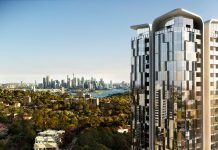 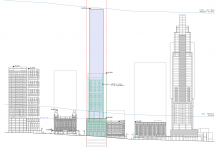 The residential will reach 31 levels into the sky taking full advantage of the 100-110m height limit which the CBD has put into place for opportunity sites over 1,500sqm. 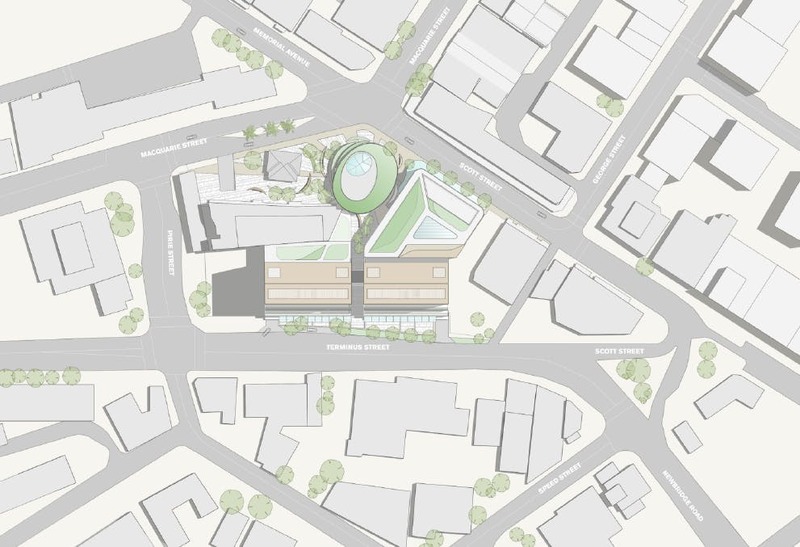 The development itself sits at 52 Scoot Street in Liverpool which is currently occupied by Crunch Gym. 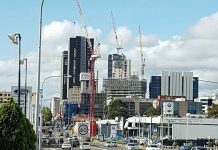 It is located on the southern end of the CBD & is quite close to the Liverpool transport interchange which is 350m away. 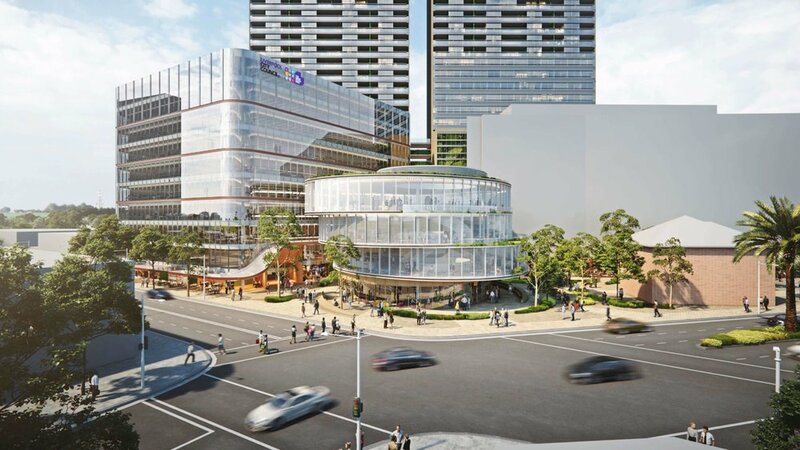 The civic place development can be considered similar to the Parramatta Square development, albeit on a much smaller scale, however, it is expected to transform the Liverpool CBD into a true regional city with all the amenities needed to live, work, study & play all within the Liverpool CBD.